Children believe in magical things, as they should! Sometimes, others may tell them that the magical things they believe in aren't real or true or don't exist or aren't possible. 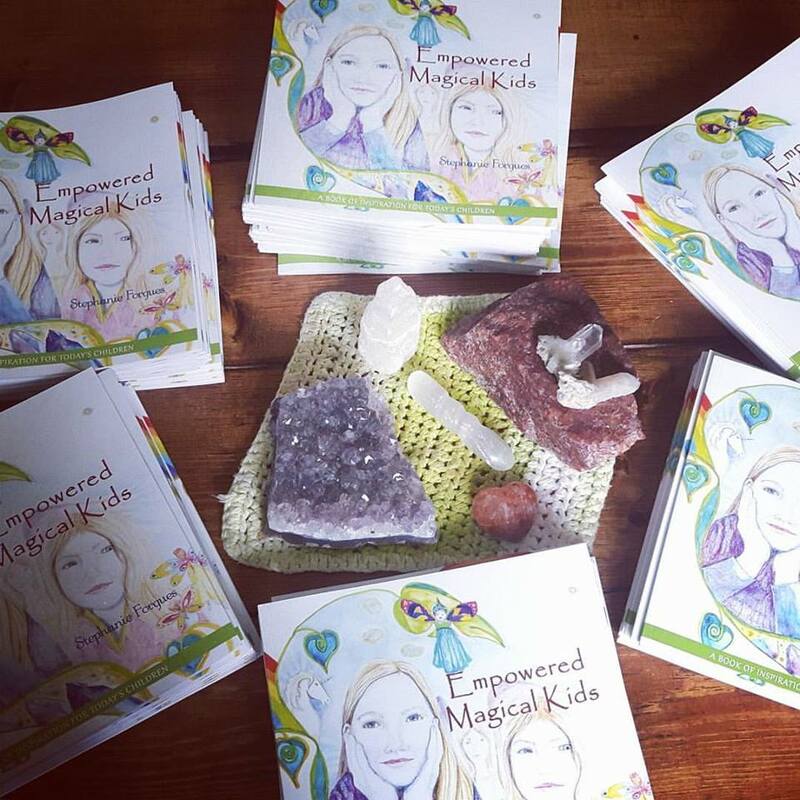 The purpose of this book is to provide tools for our magical kids to empower them to stay true to themselves, to keep their magic alive, to use truth and integrity to navigate through their lives in total loving consciousness. Living their authentic lives will ensure the energy of the planet flows more peacefully. This is the way to heal our world. They are here for change, that change begins now. Please enjoy this book with your children. Available on Amazon - Click Here.